Need a pair of comfortable sandals that are easy to slip in and out of? The Jacey from Naot is a hook and loop ensemble that is literally designed to fulfill that. 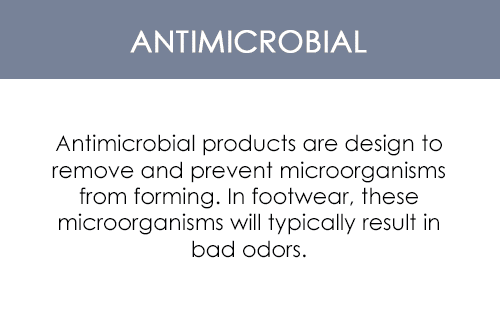 The design of these sandals offer ultimate support and comfort courtesy of the full coverage the design offers. In other words, your feet will be encased in strips of leather wide enough to look chic and provide support at the same time. The Jacey boasts a cork and latex footbed that provides wearers arch support for a firm and balanced tread. 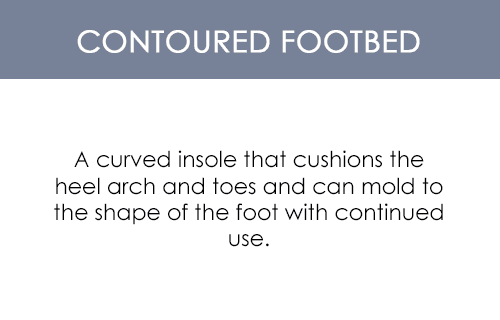 The material molds to the feet and keep them aligned to prevent fatigue. The latex tends to mold to the feet with time ensuring a customized wear each time you slip on the sandals. 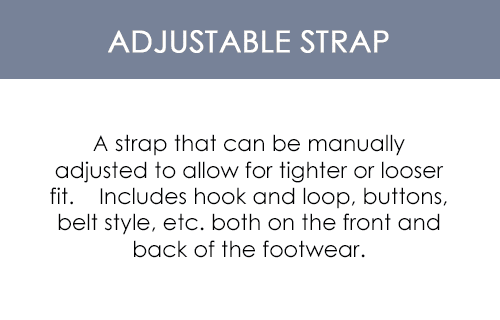 The hook and loop straps are completely adjustable thus allowing a perfect fit each time. The footbed is wrapped in suede, which conforms to the shape of the feet.The sandals also feature ornamental trim, making them ideal as casual wear during warm weather. The durable outsole provides traction and stability as you walk and the leather lining allows breathable comfort by allowing air to pass through. The jewel-pop logo branding adds a pop of sparkle and color that is suitable for completing outfits that are on the casual/formal side. The anatomical support of the sandals distributes the weight of the body over the entire foot. This massages specific pressure points on the feet which can make your whole body relax. So each time you slip on the Jacey you will be treated with a personal foot massage! 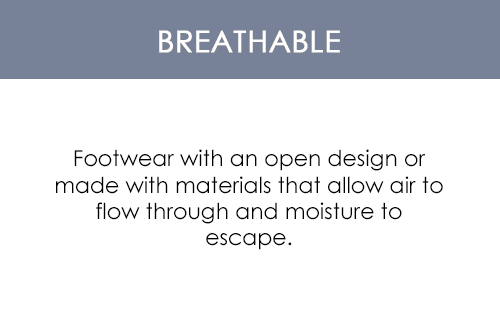 The flexible, shock absorbent sole of the sandals allow the feet to move gently and without breaking pace.